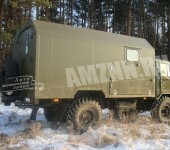 Home > News > Custom-made Vans from Automechanical Plant LLC. 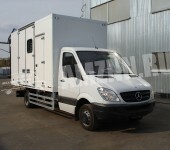 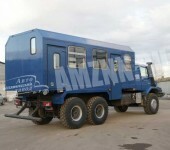 Automechanical Plant LLC has gained a wealth of experience in manufacturing custom-made motor vans. 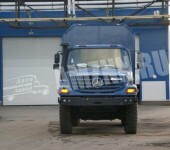 That is why we can proudly say that we are ready to take on any design project and we guarantee a great result! 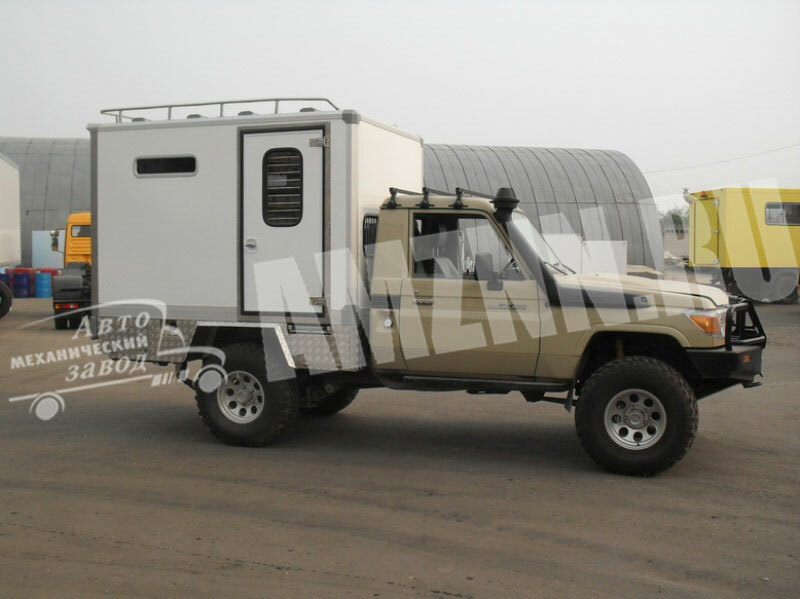 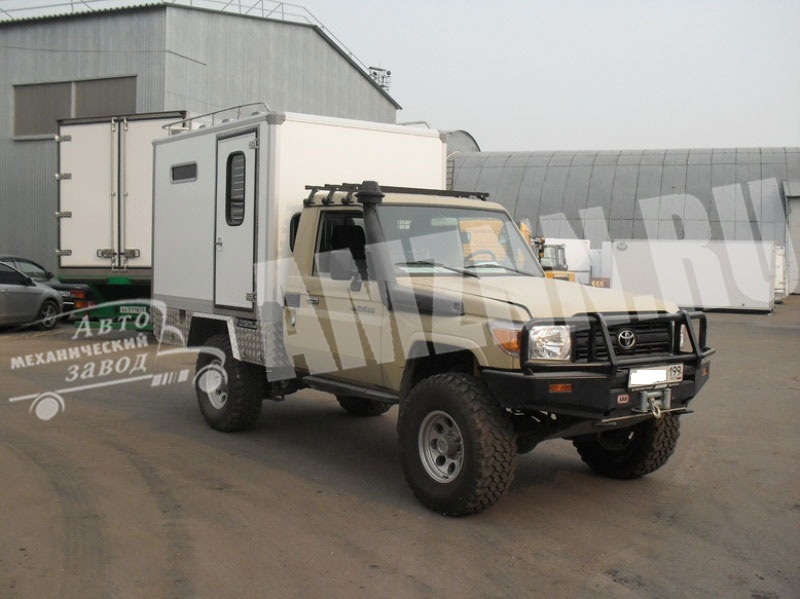 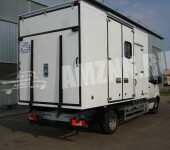 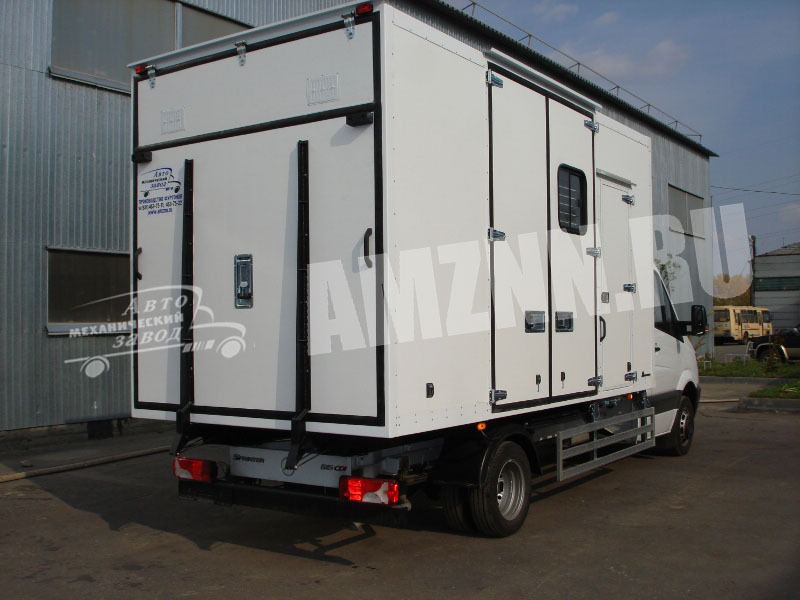 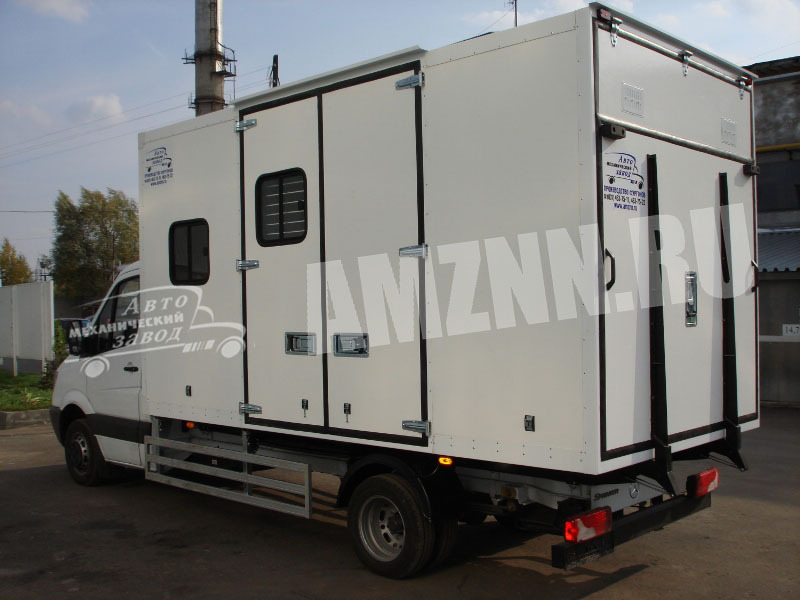 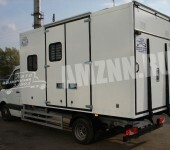 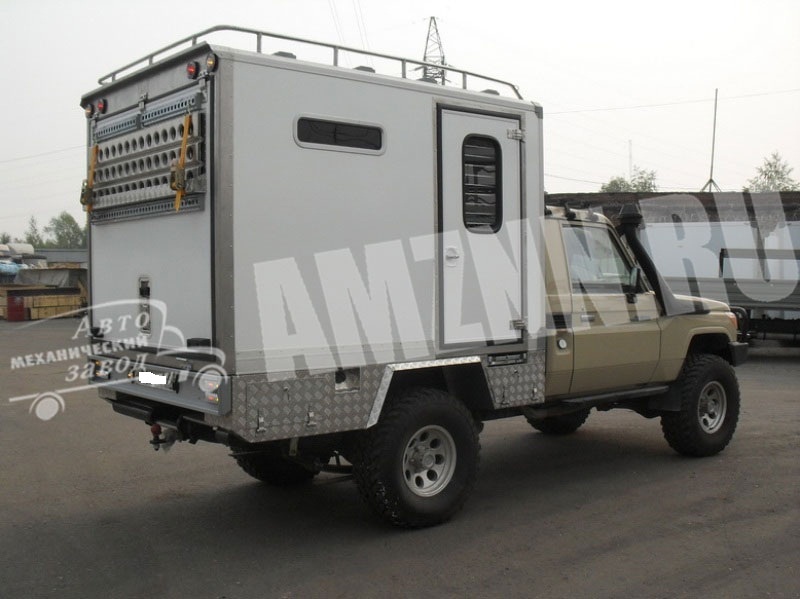 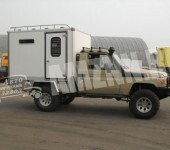 motor van for motocrossers additionally equipped with secure fastening elements, which allow to transport expensive motorcycles without having to worry in vain, with exits in the front part for a more convenient use of the van. 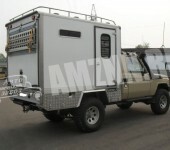 hunter’s van and many other offers. 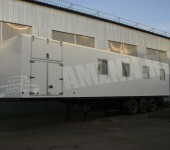 , package, performance – is absolutely individual, catering for the customer’s needs. 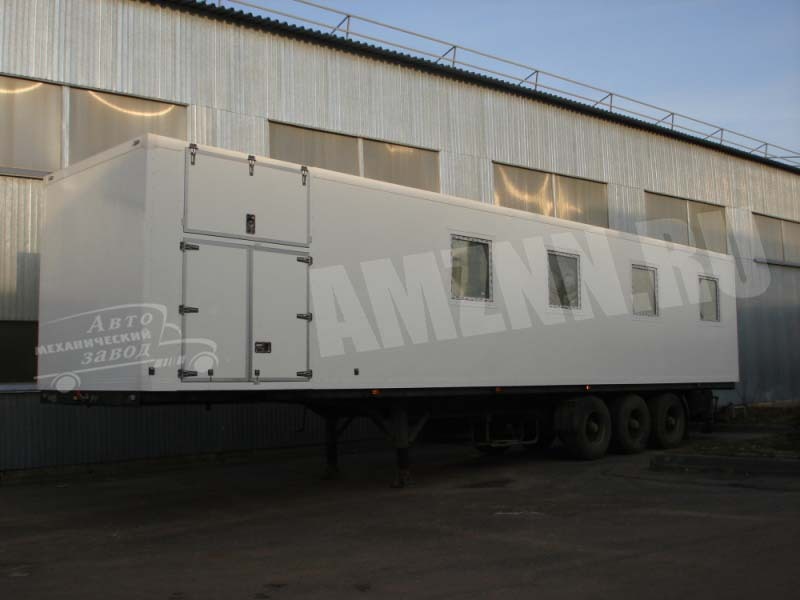 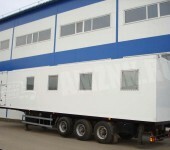 We use sandwich panels to construct vans, because this material is notable for high quality and absolutely environmentally friendly. 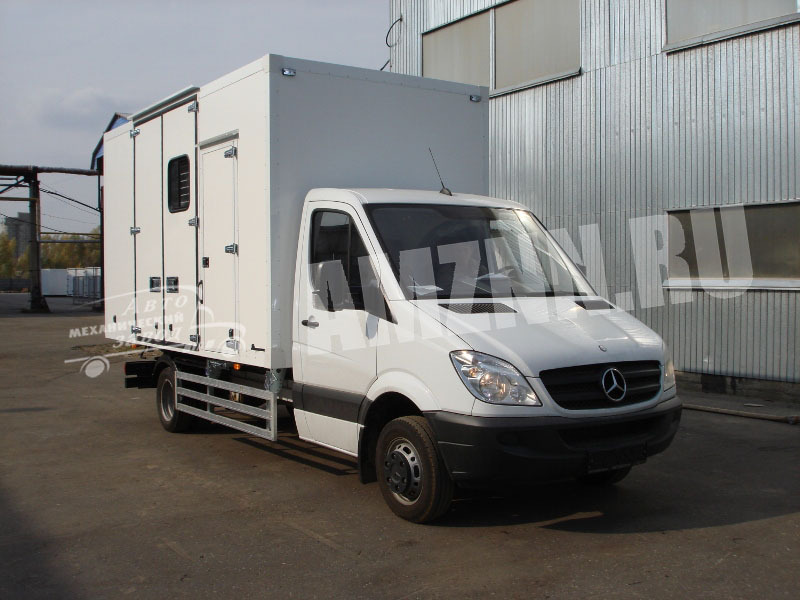 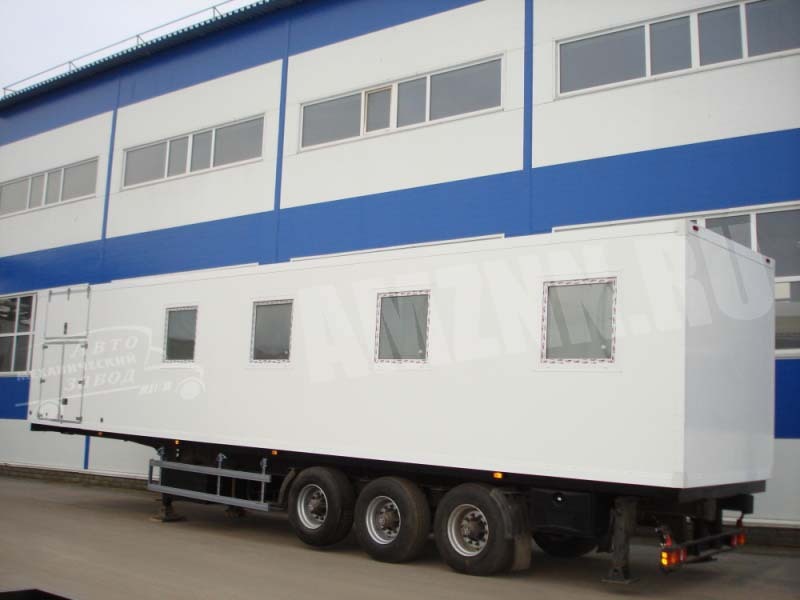 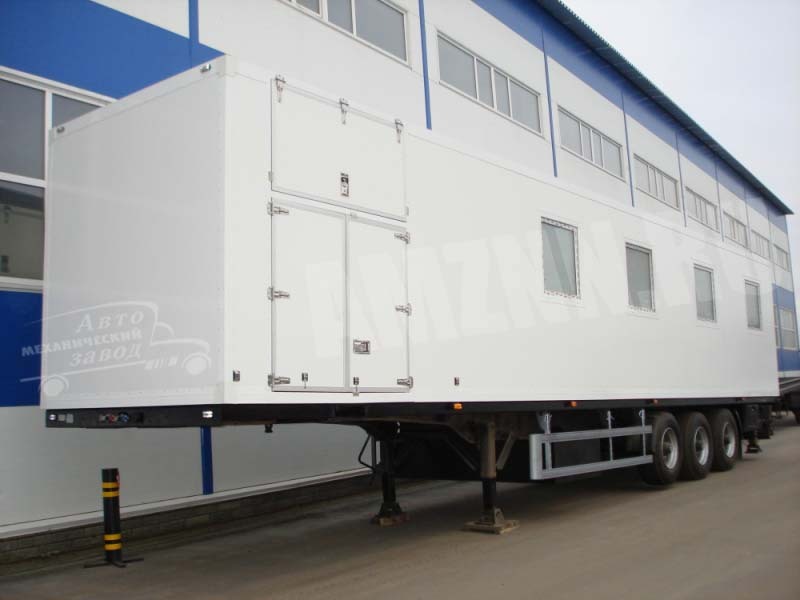 The main task of our design bureau is to work out a solution most appropriate for the customer in order to have a light and solid modern van at a reasonable price as a result. 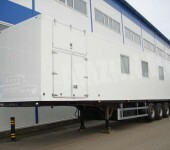 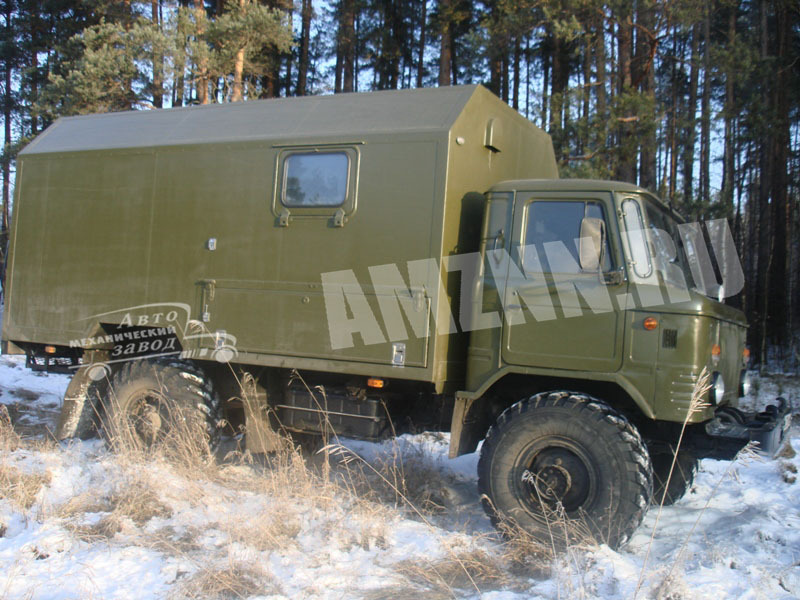 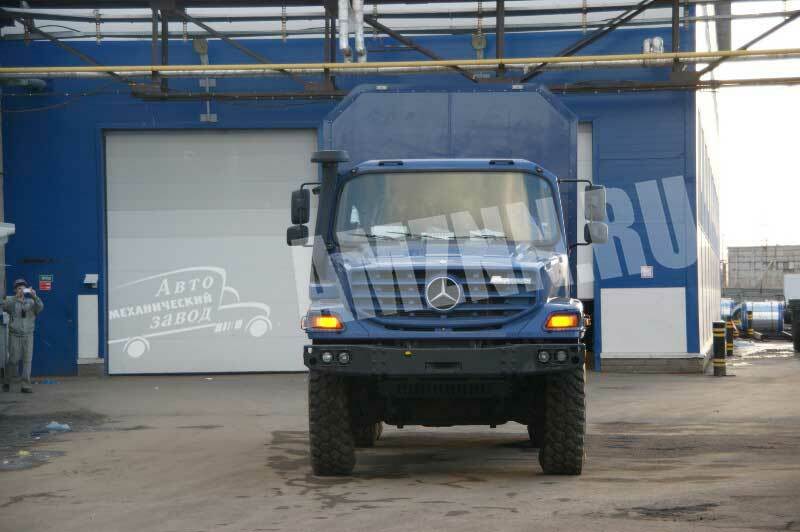 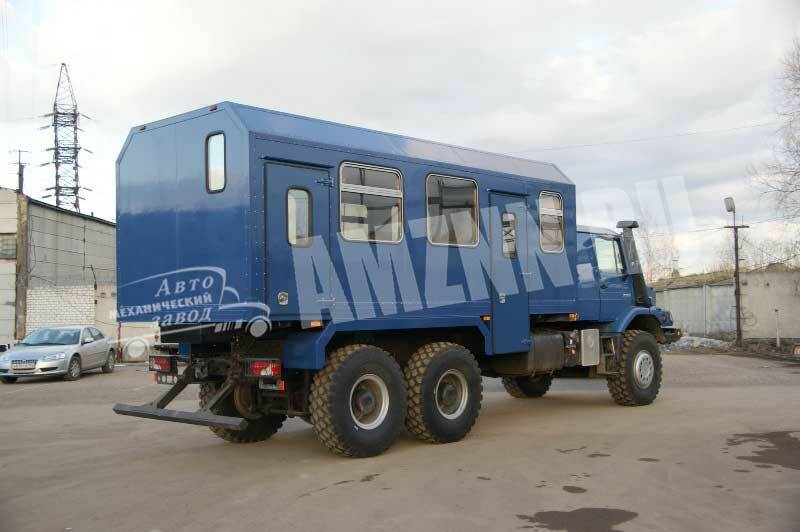 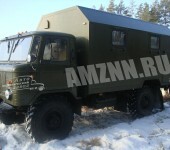 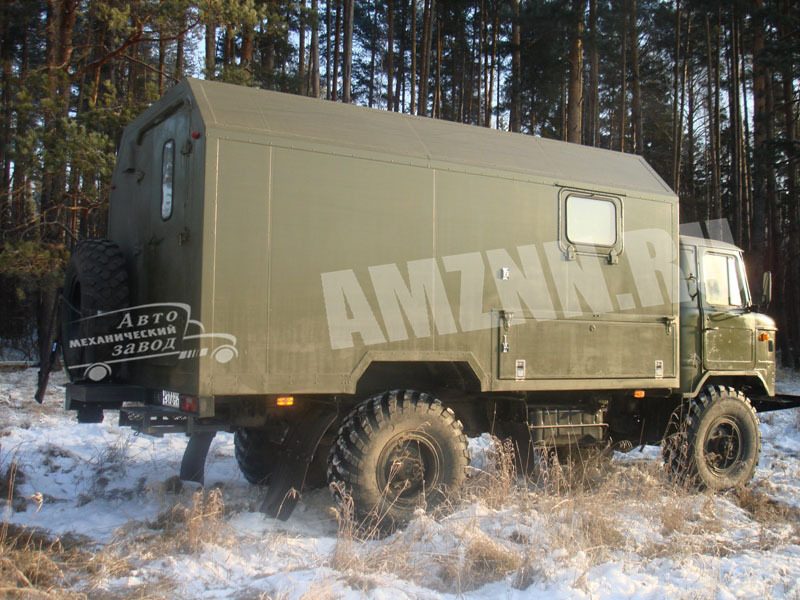 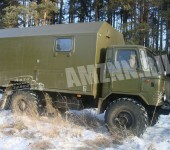 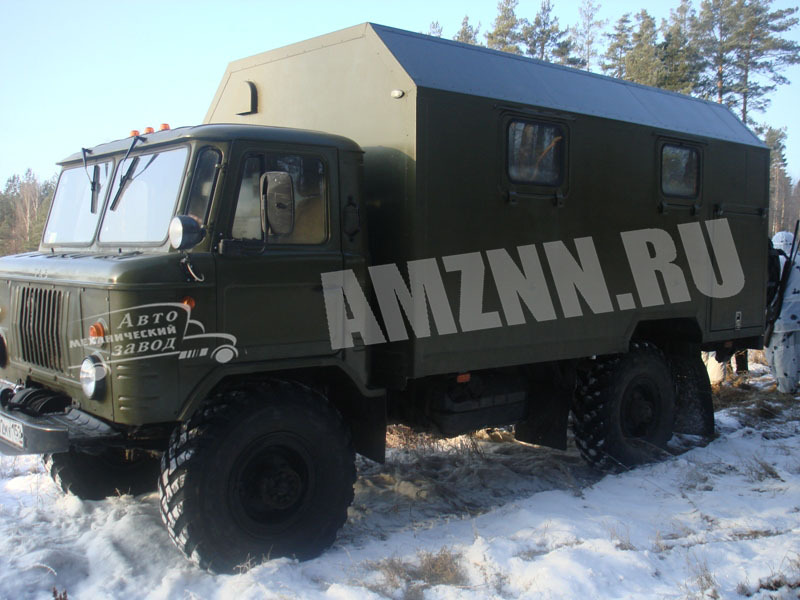 As for the wheel base, it can be a chassis of any size in any motor car: Ural, GAZelle, Mercedes, Land Cruiser, Kamaz etc. 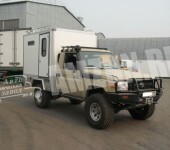 8-800-700-2690 or leave an application.